Most of us can recall “Four score and seven years ago,” but much of what we know about Abraham Lincoln’s oration has been forgotten after high school. Using Lincoln’s words as a keystone, and drawing from first-person accounts, The Gettysburg Address shows us the events through the eyes of those who lived through the events of the War, from soldiers to slaves. 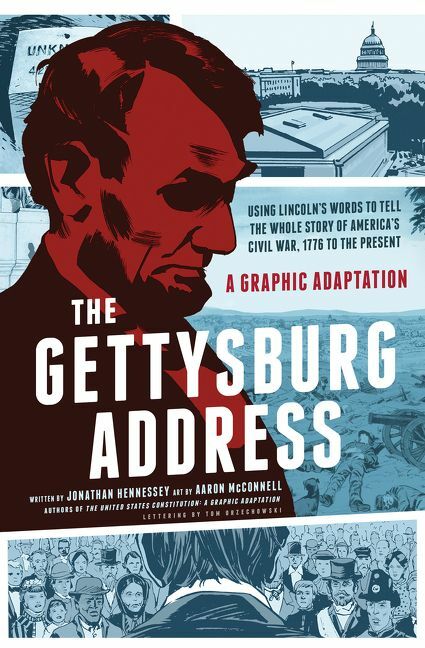 Writer Jonathan Hennessey and illustrator Aaron McConnell illuminate history with vibrant, detailed graphics and captions that deliver a fresh understanding of this vital speech. 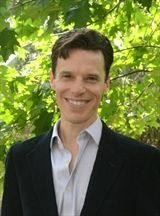 Jonathan Hennessey is a writer of fiction and nonfiction. He lives in Los Angeles. Aaron McConnell is a freelance illustrator living in Oregon. Are you a Jonathan Hennessey,Aaron McConnell fan? Sign up now for Jonathan Hennessey,Aaron McConnell alerts, including news and special offers.  Thank you for signing up to receive news about Jonathan Hennessey,Aaron McConnell.